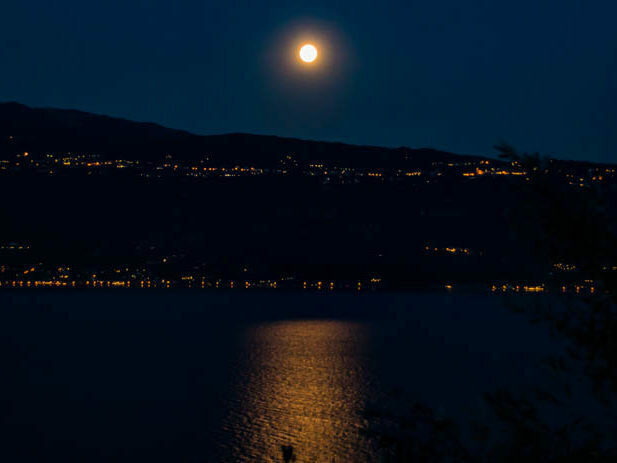 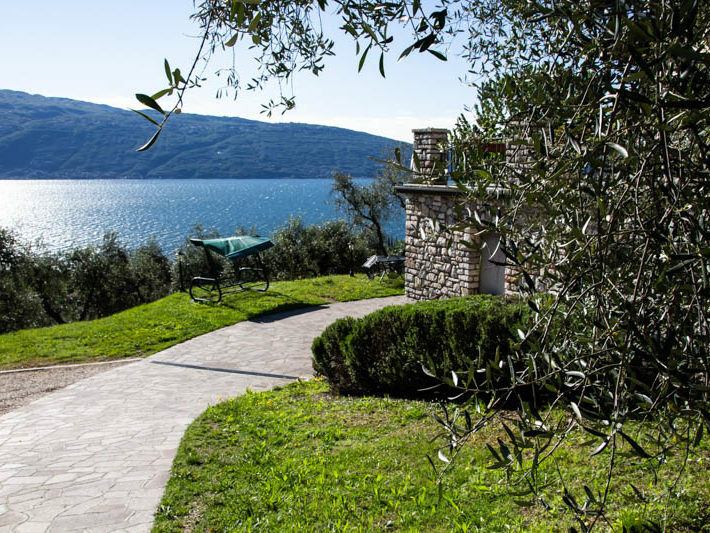 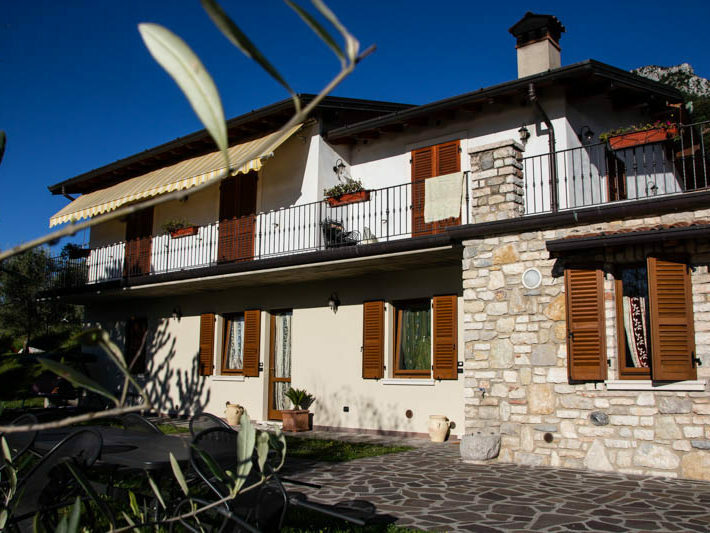 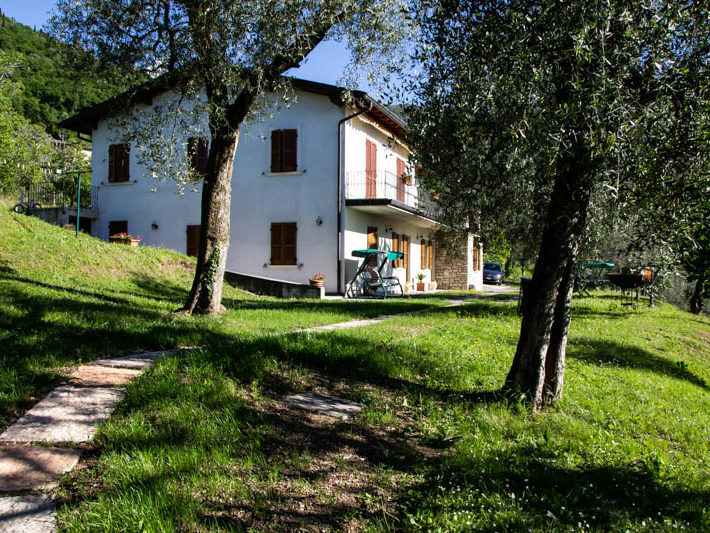 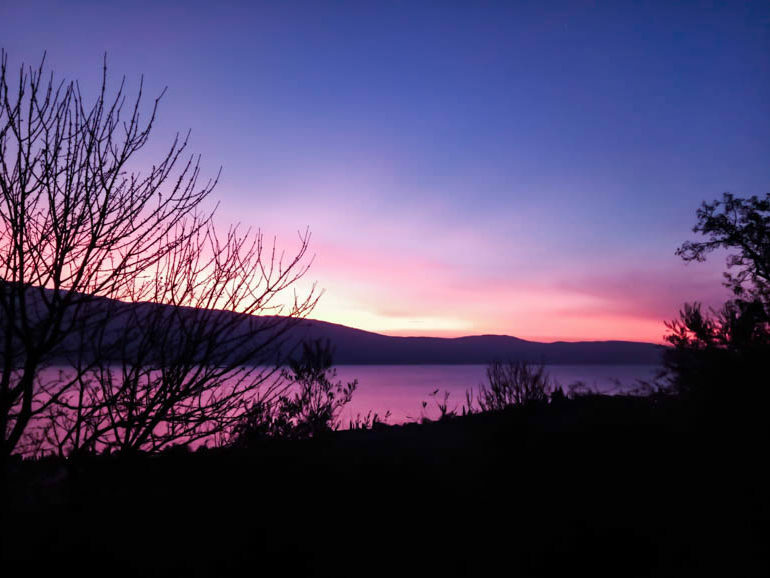 For your holiday the choice of Agriturismo l’Uliveto is a relaxing stay in contact with the nature, the animals and the greenery of olive trees with a great view of the lake, about 1 km far. 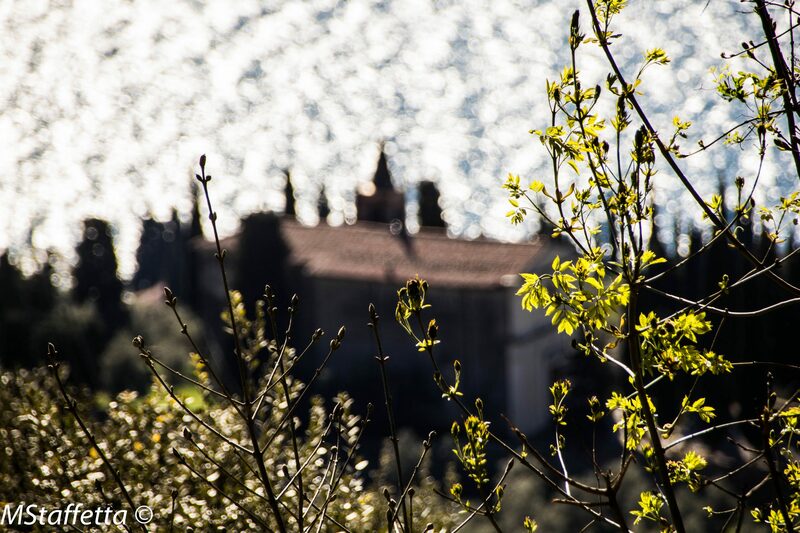 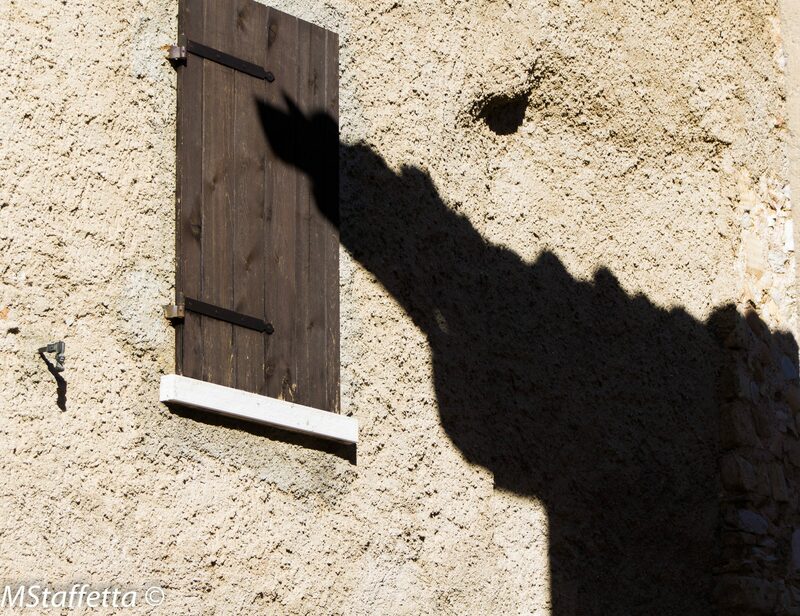 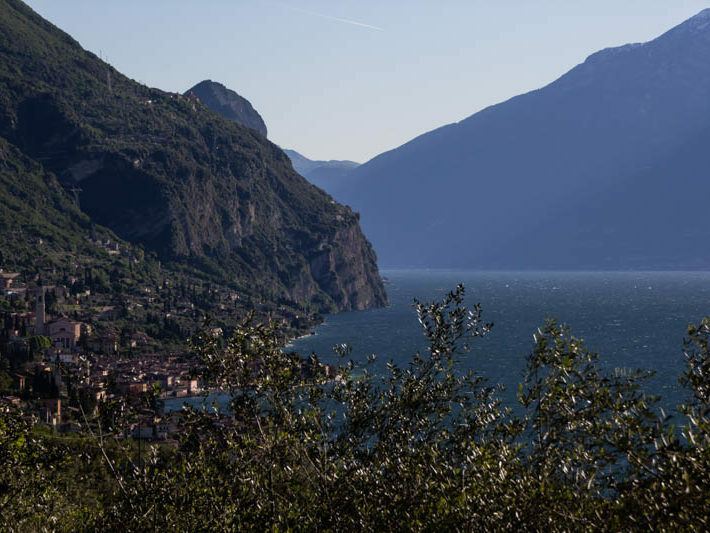 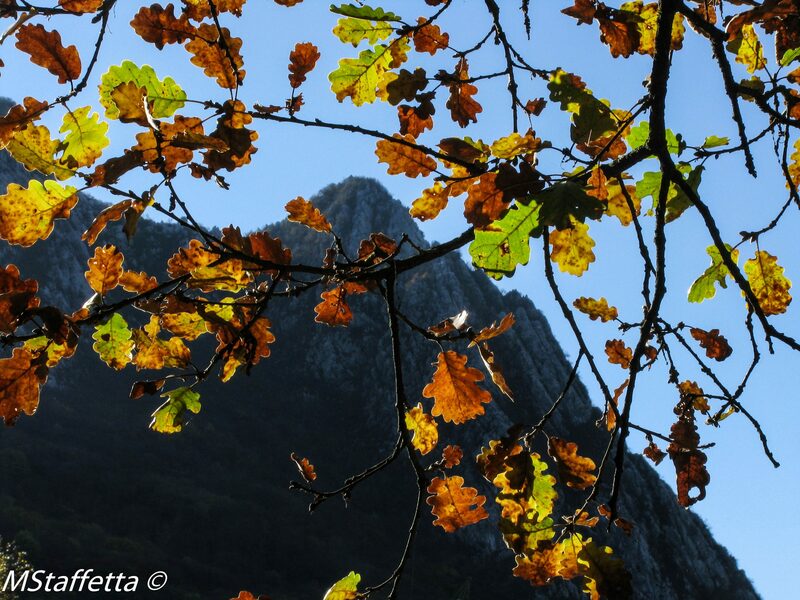 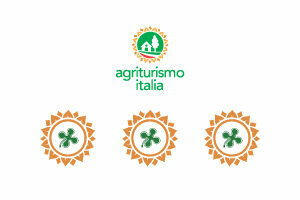 The whole area is in the park Alto Garda Bresciano and offers endless possibilities for excursions. 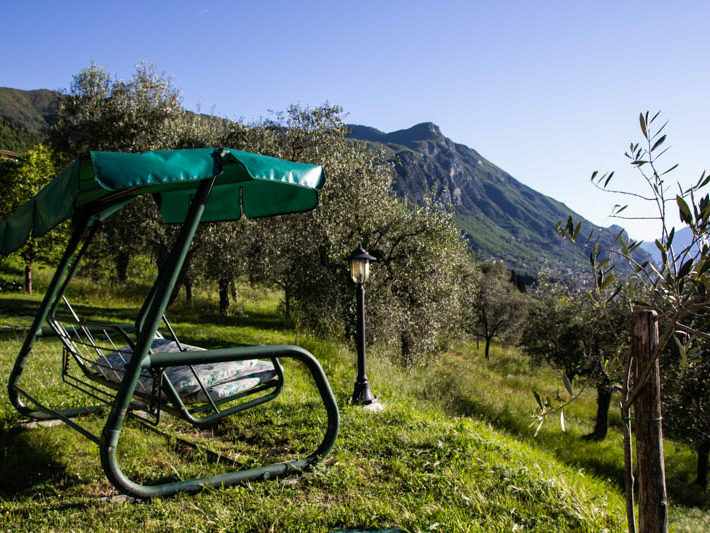 For sports enthusiasts there is the possibility to go hiking, mountain biking, water sports. 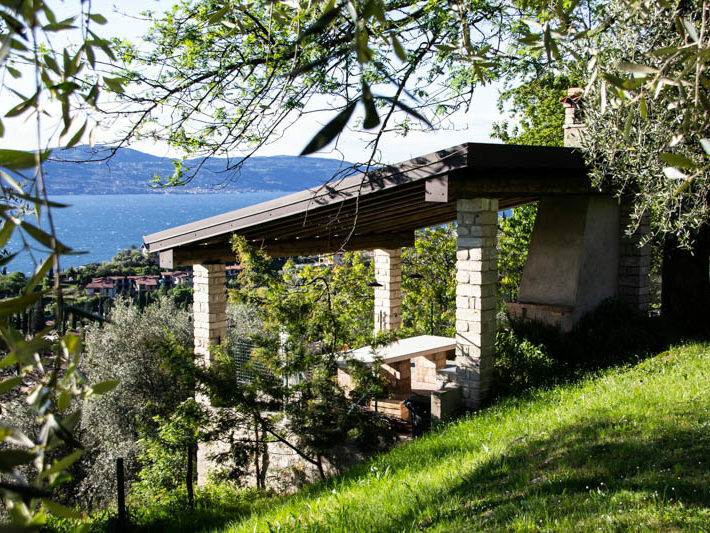 The oldest golf course in Italy (Golf Bogliaco) is about 700 m.
Our house is located in a small hamlet, Fornico, in the hills above Lake Garda (180 m s.l.m.). 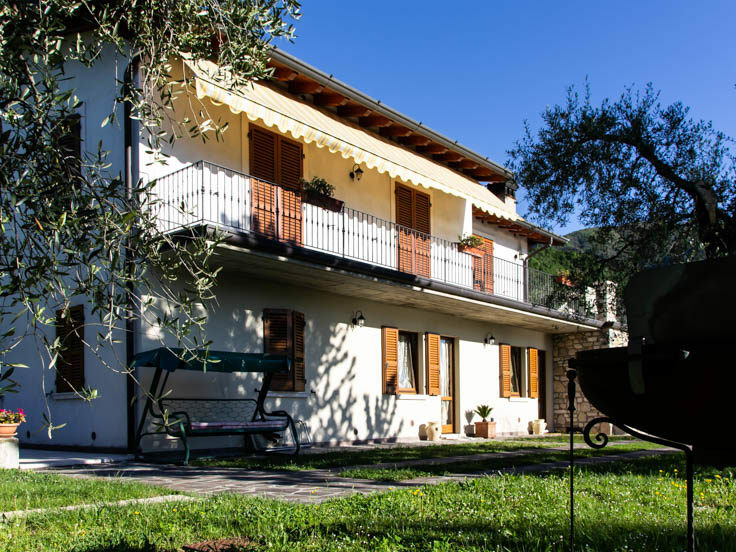 In our building, which is situated in a quiet olive grove on the edge of the small hamlet, we have three apartments and an inn. 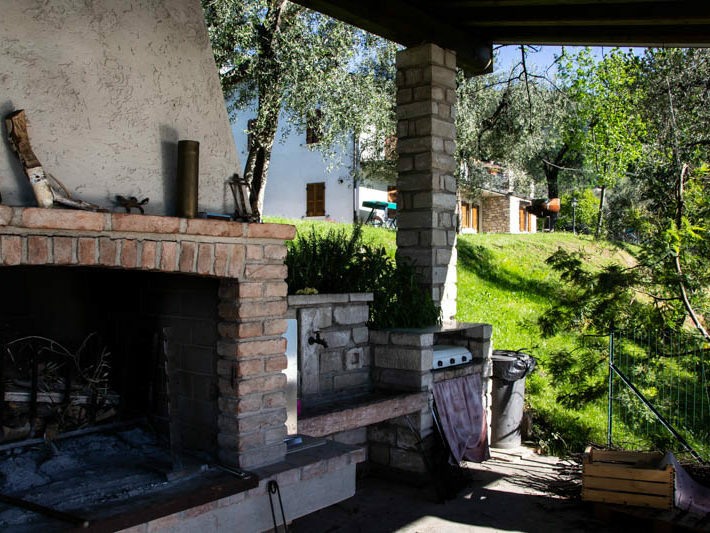 Outside is a large garden with terrace, barbecue and tables. 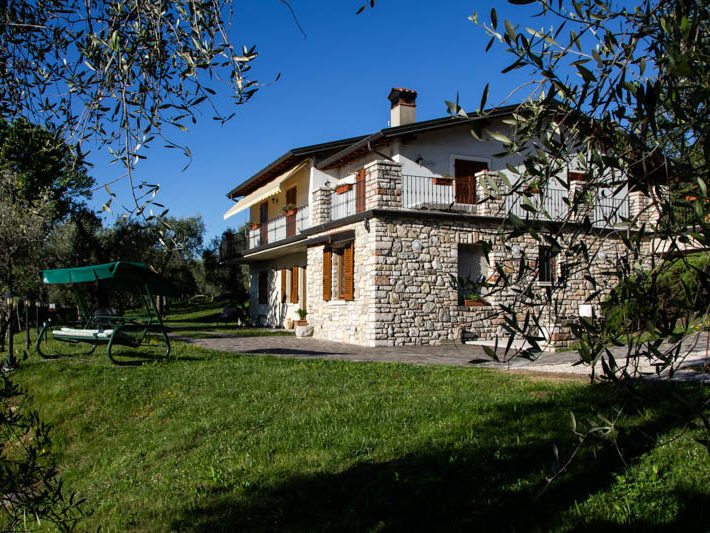 The Agriturismo l’Uliveto offers fresh bread every morning to its customers, on request also breakfast, served in the dining room.